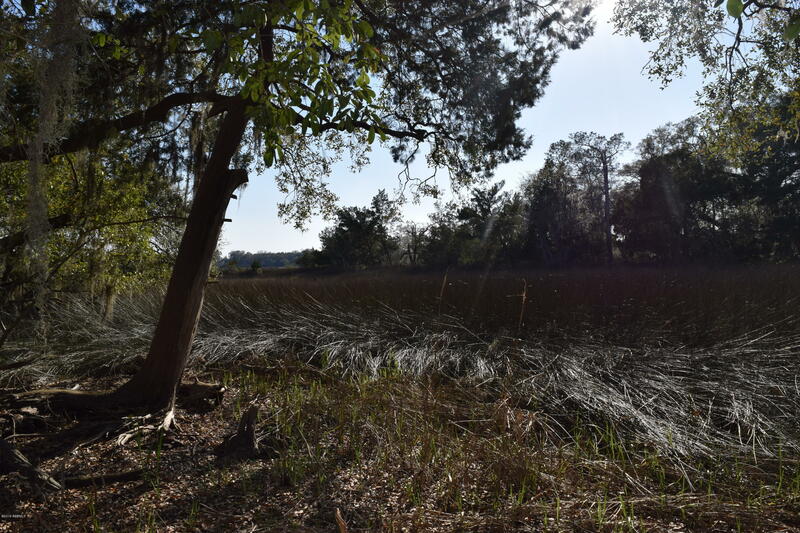 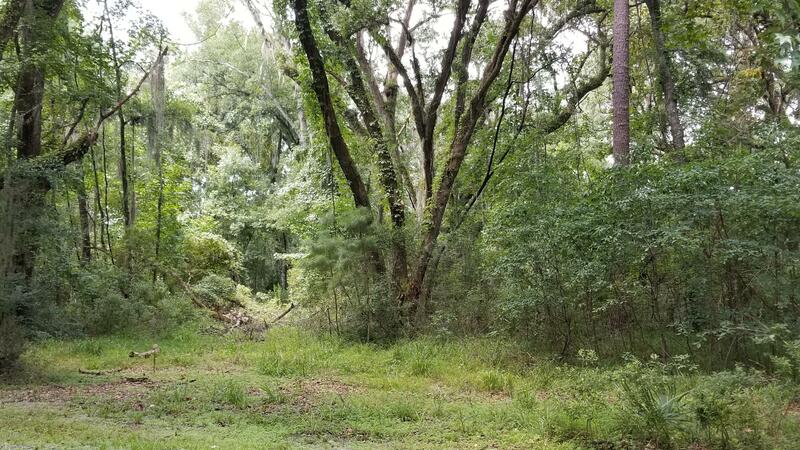 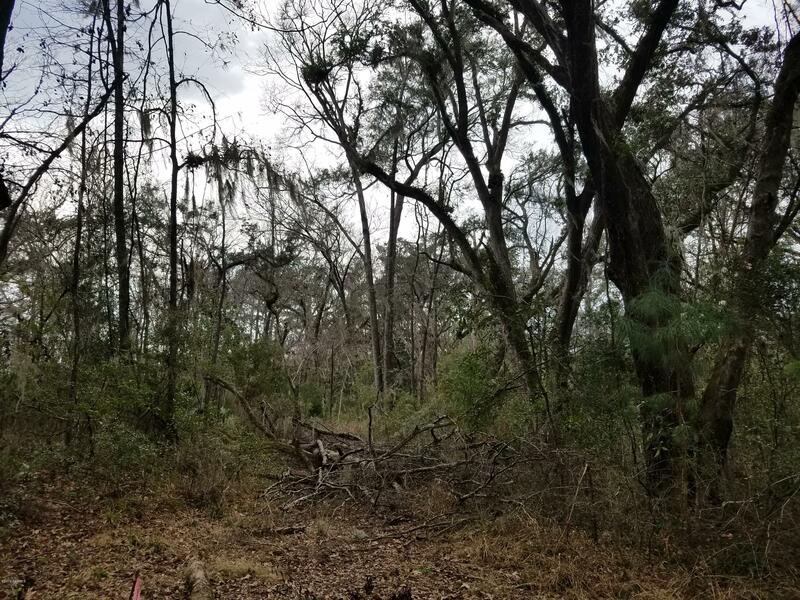 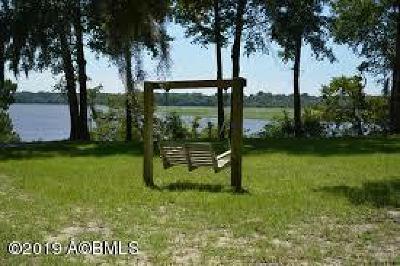 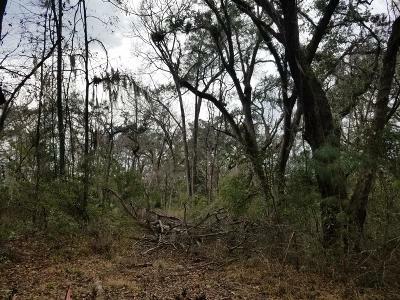 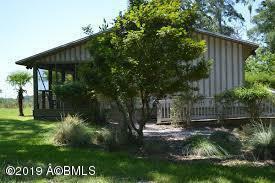 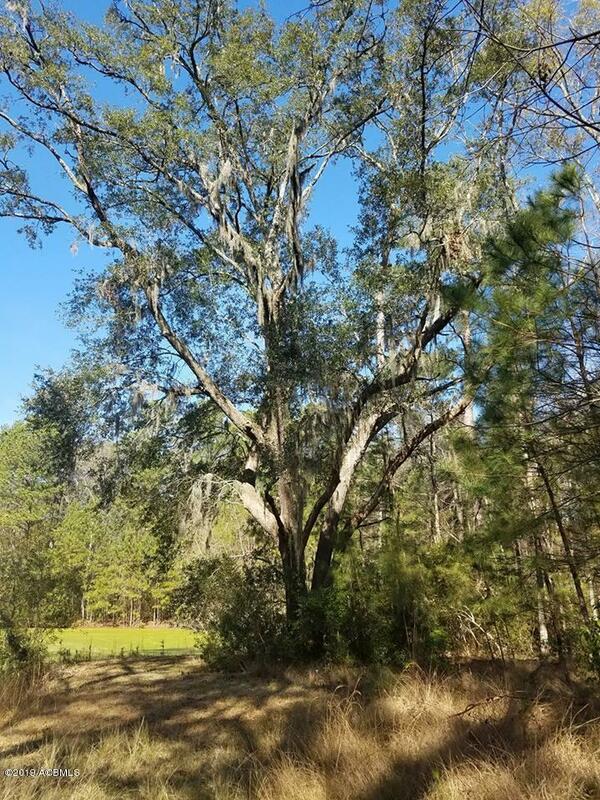 Gorgeous 2.16 homesite in Bull Point Plantation with amazing trees and pond access. 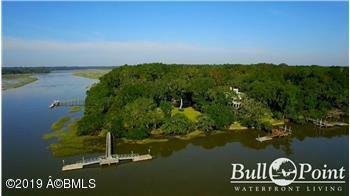 Peaceful and serene, yet only 20 minutes from the heart of Beaufort. 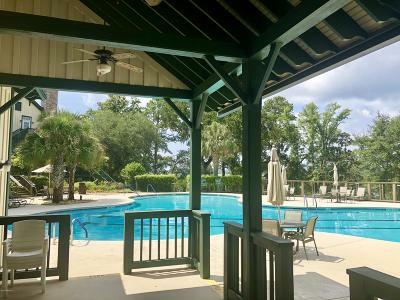 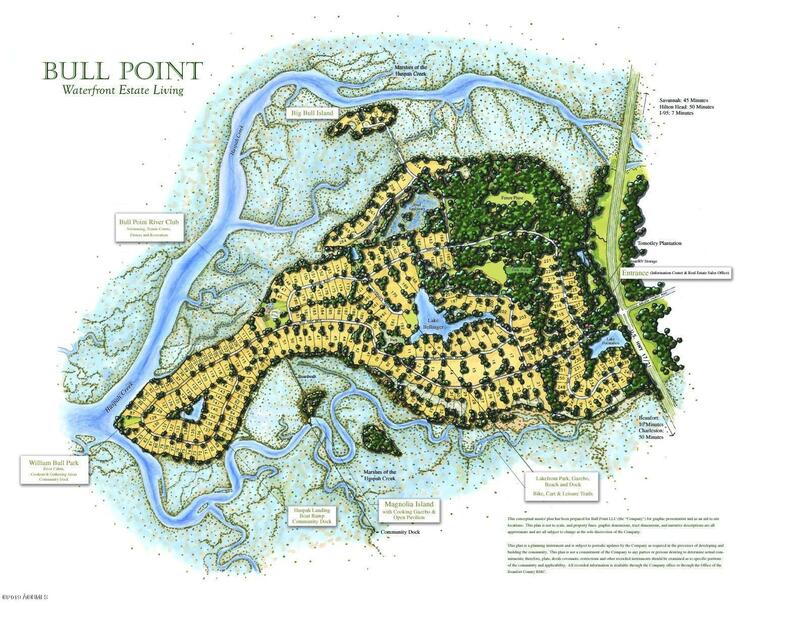 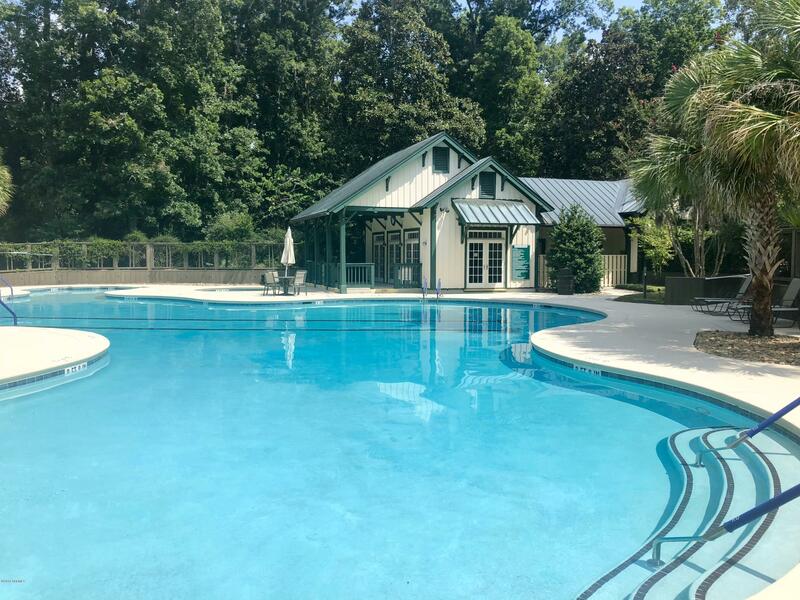 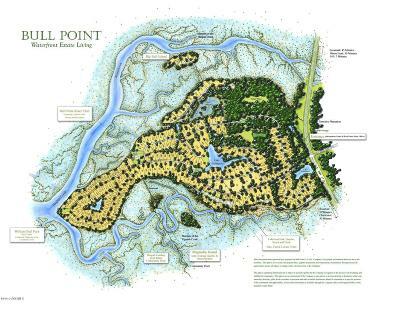 Bull Point is an exclusive, gated community with three deep water community docks, clubhouse, Fitness center, clay tennis courts, pool, river cabin, out island, private security, 3 stocked fresh water lakes, 10 park areas and so much more. 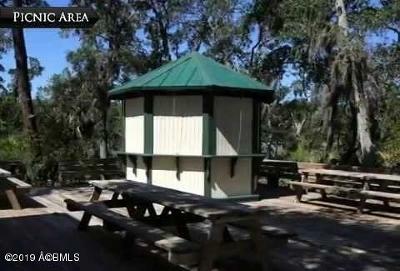 This is a MUST see community and homesite.